Graduate employability is a key component of the UCLan Hospitality Management programme. Danny Thompson embraced the opportunities available to him whilst at UCLan to enhance his CV and boost his chances of finding a job after graduating. 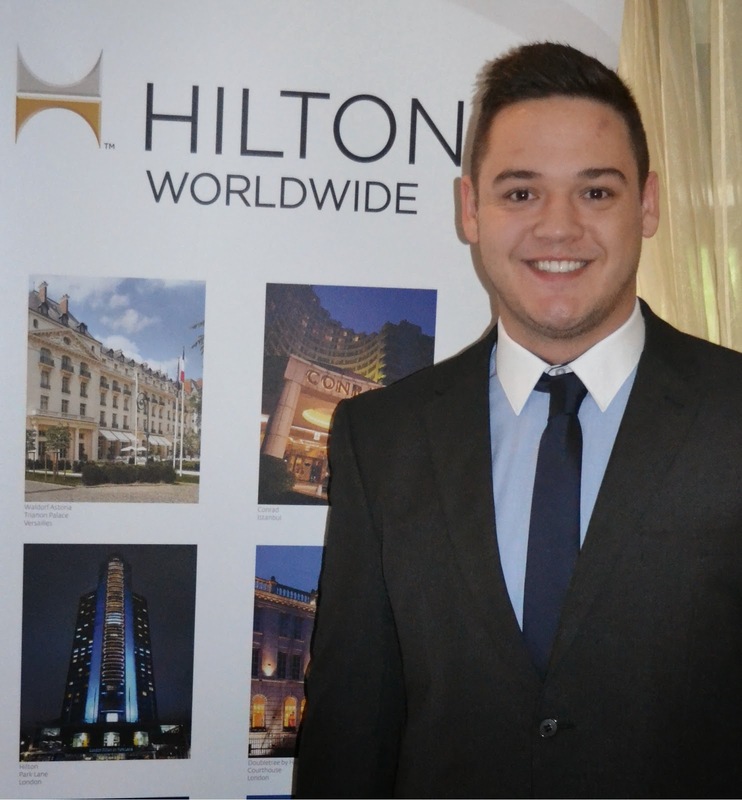 He is now one of a group of just 22 people who've been accepted onto the UK Management Development Programme at Hilton Worldwide. Danny said: "I think UCLan was great. There are interesting, diverse modules and assessments each year like the Green Gecko Project, which keep you interested in the work and allow you to try new things. "During my placement year I worked for six months at Revolution Vodka Bar, Preston, initially as barman and then Sales and Events Manager. I moved on to The Continental in Preston for the rest of the year as a barman and then supervisor. It was good to get a contrast of experiences whilst on my placement. "The Hilton application process took a long time and was extremely competitive. There were a number of stages to negotiate online before successful applicants get called to a full-day assessment. This involved team activities, one-on-one speed interviews, as well as presentations based on work set prior to the assessment." The programme aims to take a select group of talented, nationally mobile individuals and give them an intensive development opportunity to be running their own department within 18 months. 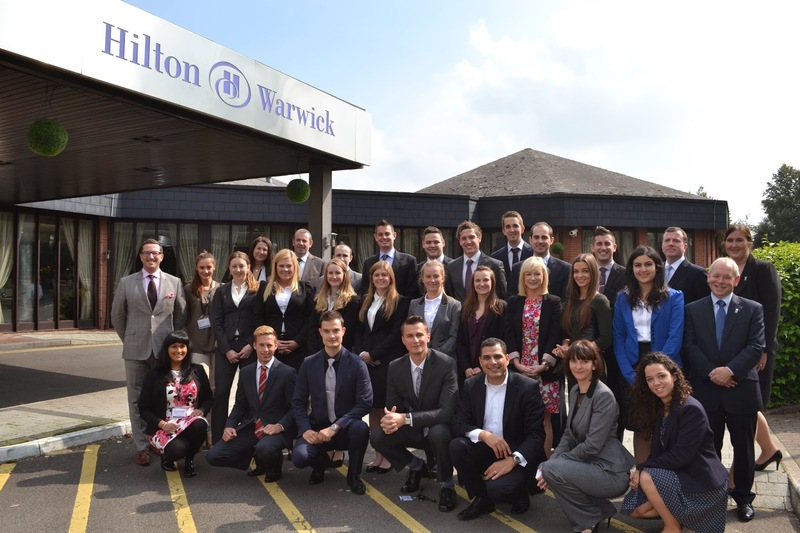 This is split into two nine month hotel placements - Danny's first is at Hilton Watford. "Areas covered include food & beverage, front office, exposure to business development, HR and finance exposure," said Danny. "Along with this, each graduate has a portfolio to complete as well as training modules completed in other locations such as Edinburgh and Belfast. "There's a great support network, as you're given a mentor for the duration of the programme, along with group leaders, who remain in contact with smaller groups of graduates. "I'm very proud to have been accepted on such a great programme and I'm looking forward to my future with Hilton."